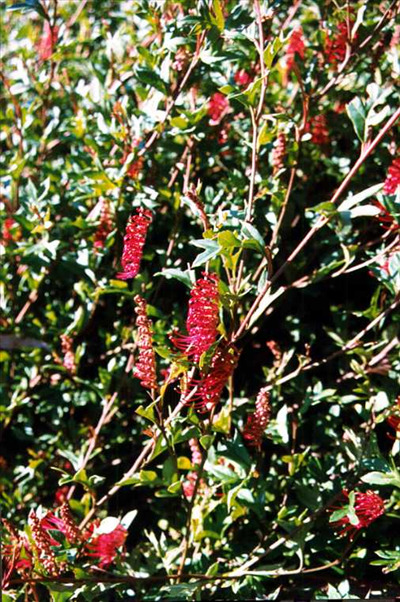 Dwarf spreading grevillea with reddish fern-like leaves and maroon-red toothbrush flowers from spring to winter. Prefers acid, well-drained light or heavy soils. Tolerates extended wet periods and frost. Prefers partial shade. 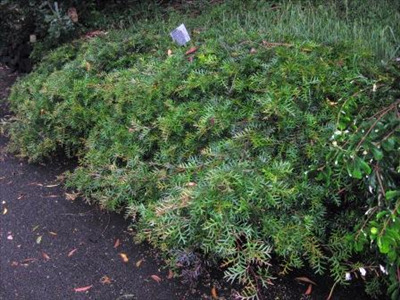 Excellent for embankment or understory plantings. Pruning will extend the life and vigor of the plant. Bird attracting.